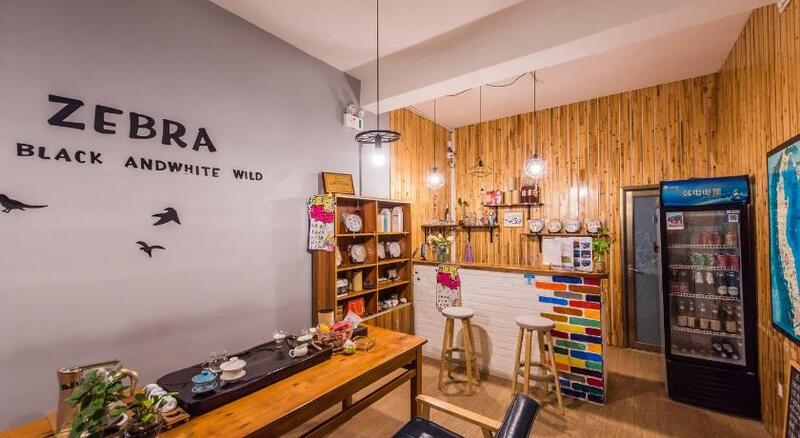 Located within an 18-minute walk of Zhonghe Temple and 1.1 miles of Wuhua Building, Coke’s Garden Guesthouse in Dali provides a garden and rooms with free WiFi. 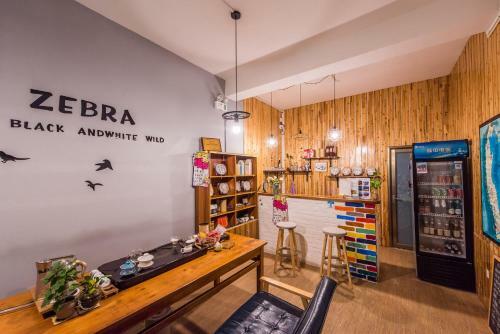 The property is around 1.3 miles from Dali Zhangjia Garden, 2.2 miles from Dali University and 3.9 miles from Guanyin Hollow. Gantong Temple is 5 miles away and Nanzhao Dehua Monument is 6 miles from the guesthouse. The rooms in the guesthouse are equipped with a electric tea pot. Every room comes with a private bathroom, while selected rooms here will provide you with a terrace. Dali Museum is 9 miles from Coke’s Garden Guesthouse, while Monument of Shih-tsu Taking over Yunnan is 10 miles away. The nearest airport is Dali Airport, 18 miles from the property.